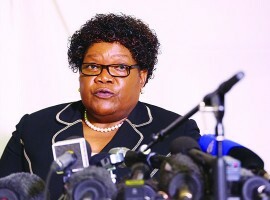 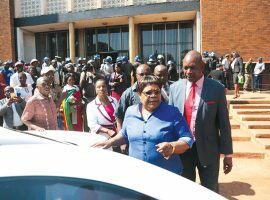 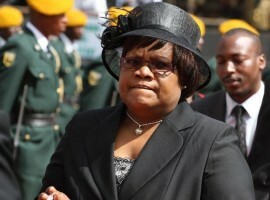 Mujuru not putting people first, but . . .